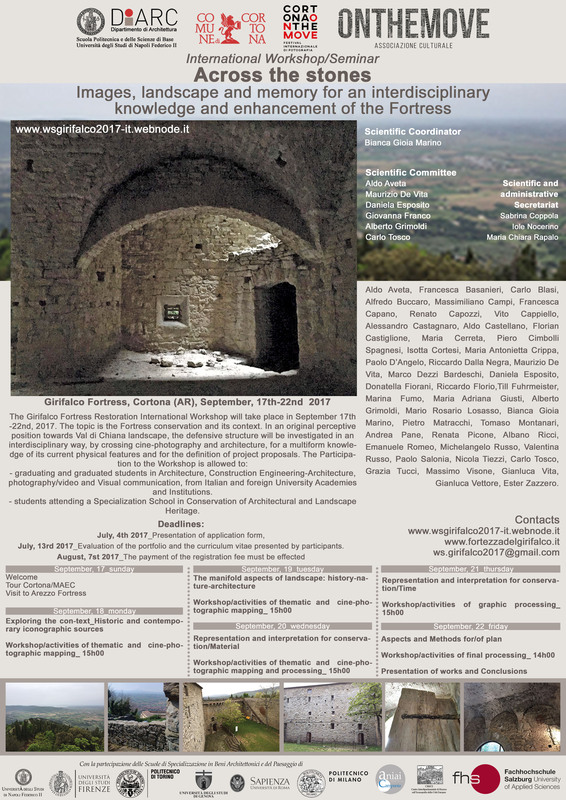 The Girifalco Fortress Restoration International Workshop will take place in September 17th - 22nd, 2017. 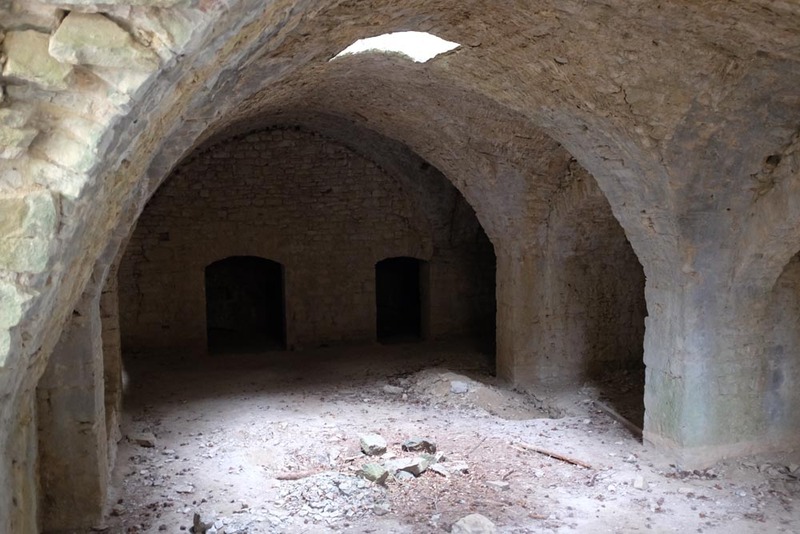 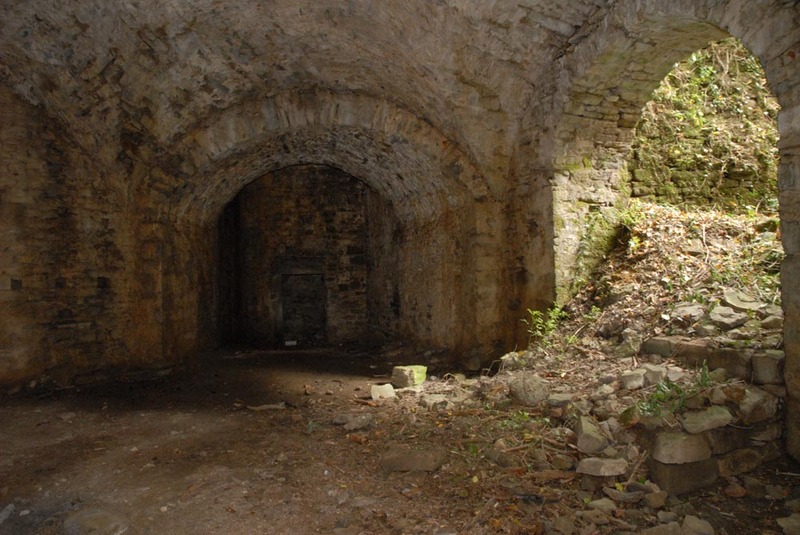 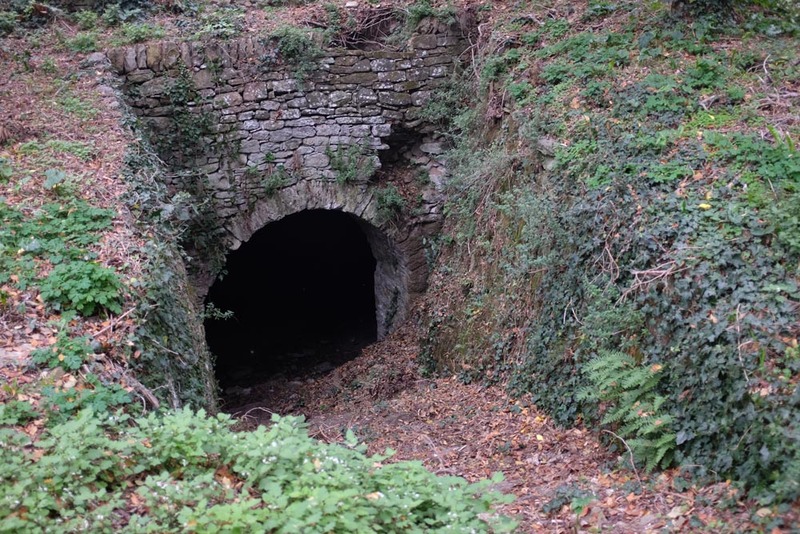 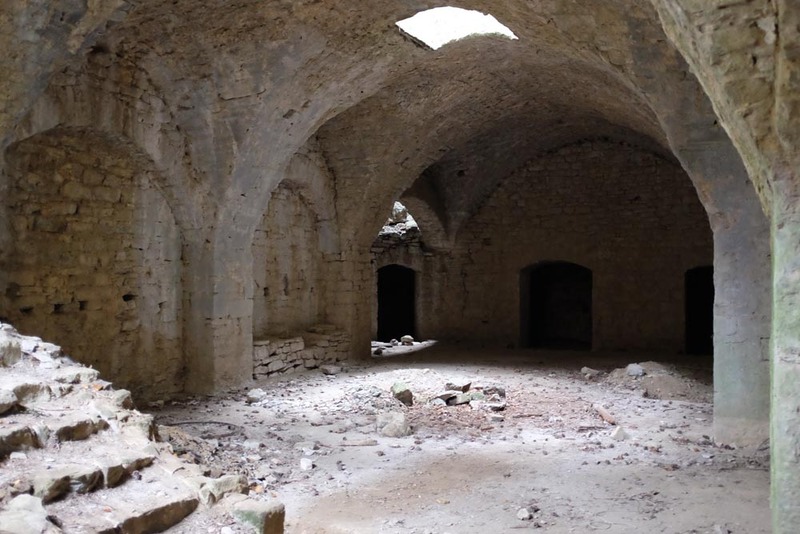 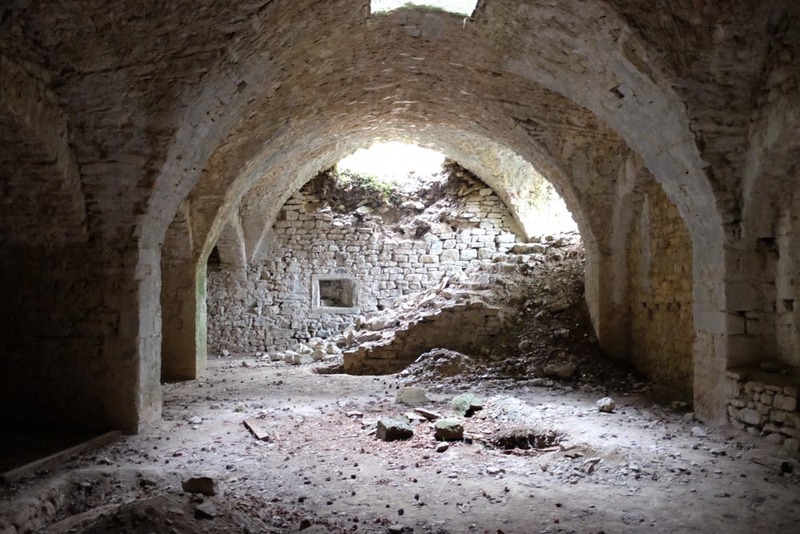 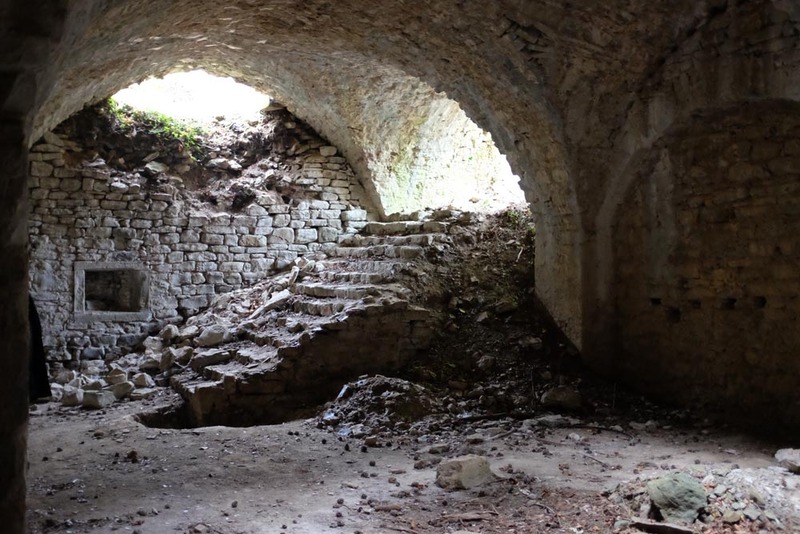 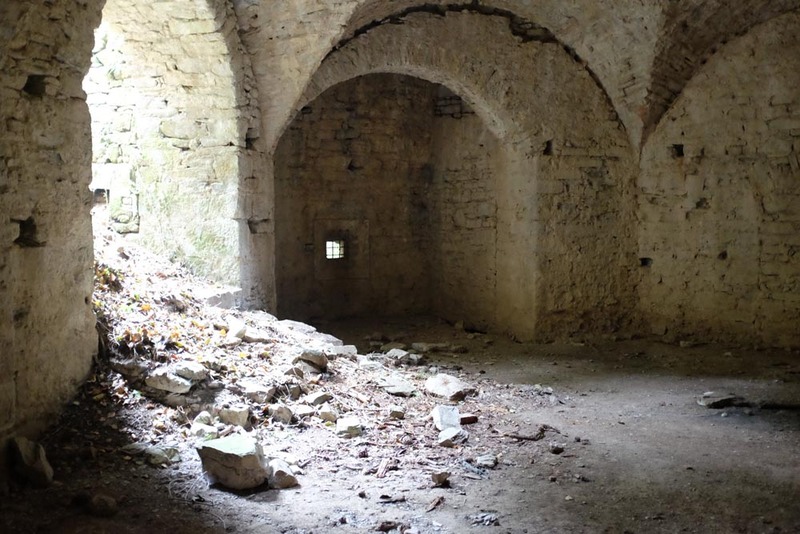 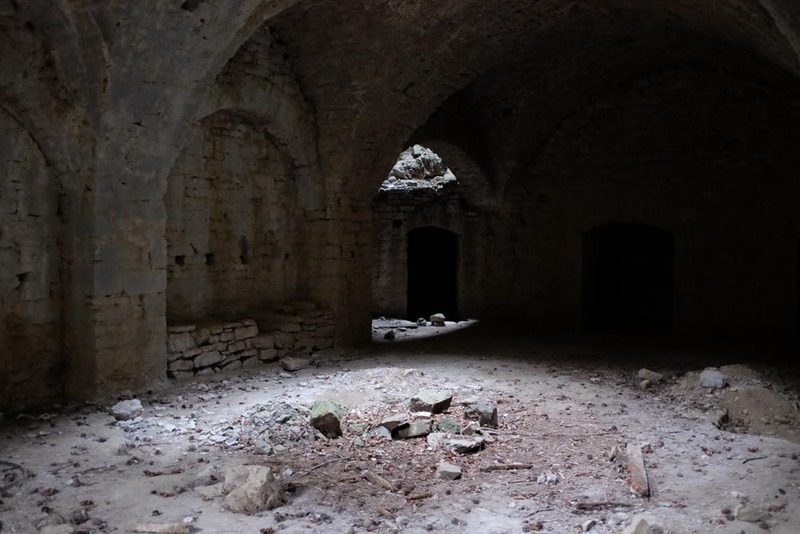 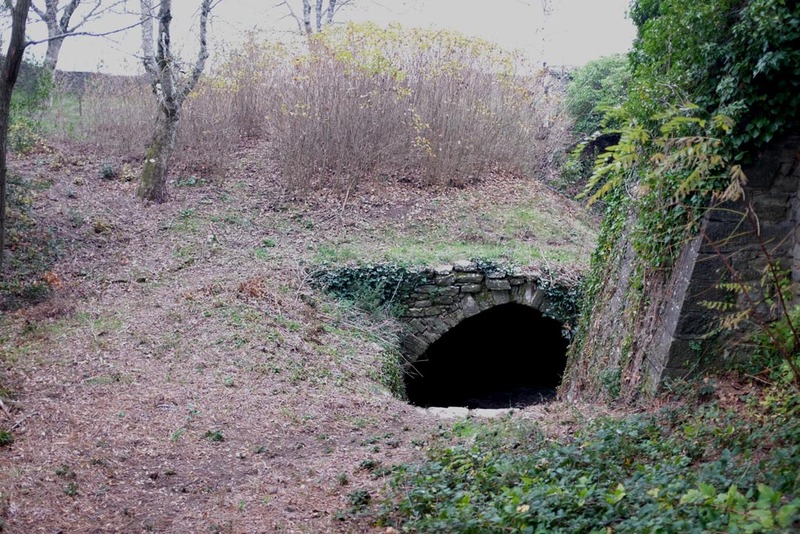 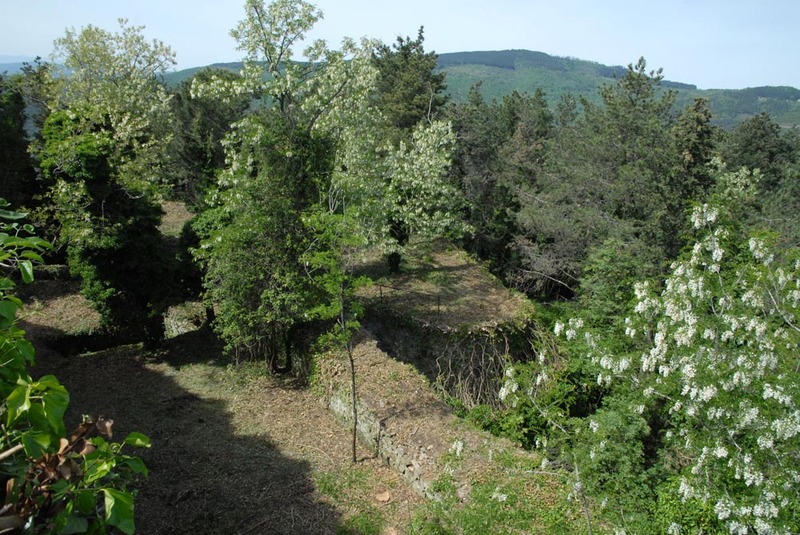 It will concern the preservation of Girifalco Fortress in Toscana - located in the highest point of Cortona, near Arezzo and surrounded by the green hills of the Tuscany - and its context. 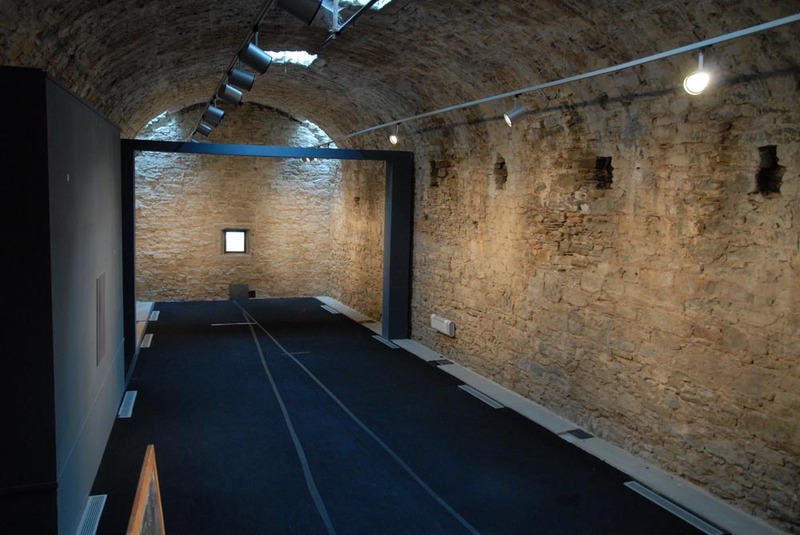 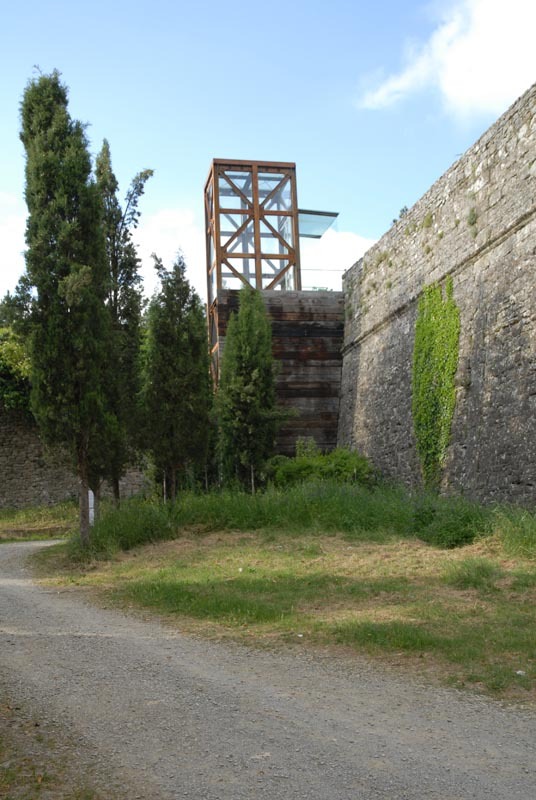 Considering the high historical-architectural value of the fortified structure - which, however, preserves its original strategic aspects and which today is re-presented under other useful declinations -, the promotion of interdisciplinary activities crossing cine-photo-visual activities and architecture on the Girifalco site would lead to a multiform knowledge of its current physical reality and a triggering of virtuous valorization processes. 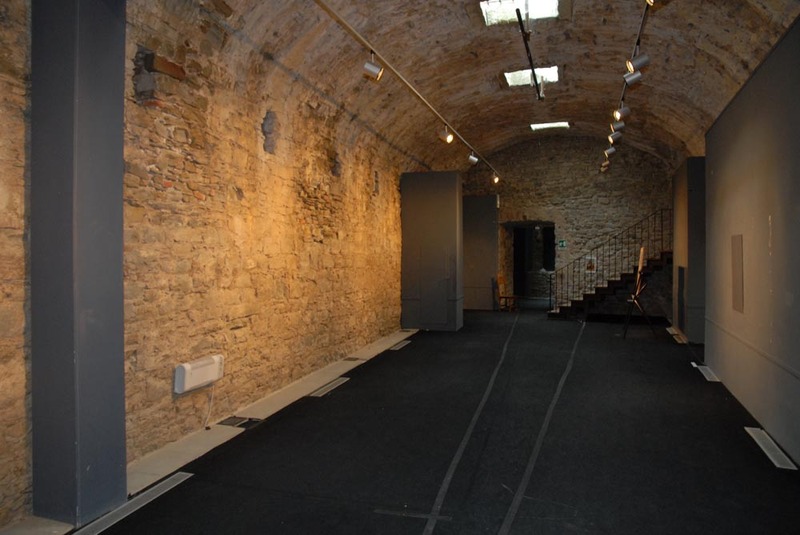 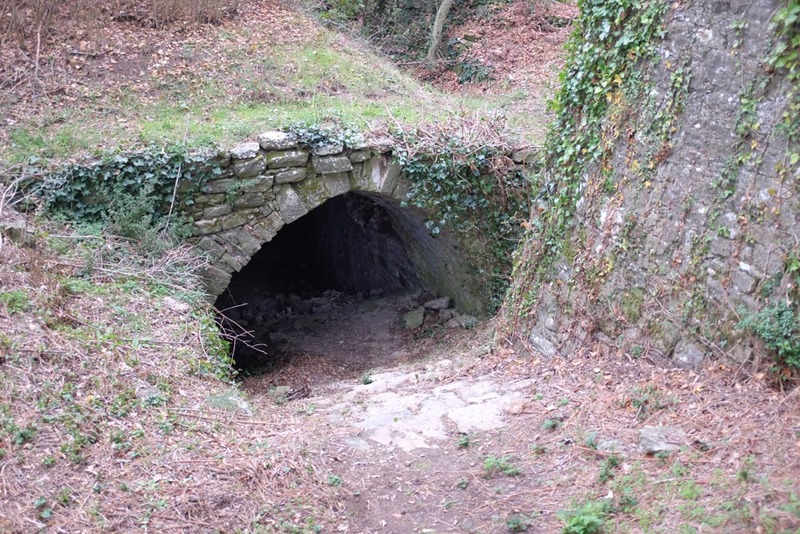 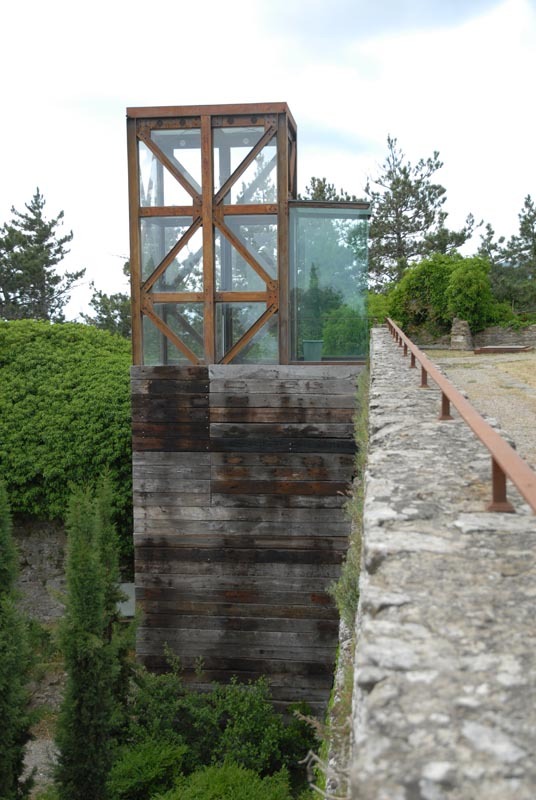 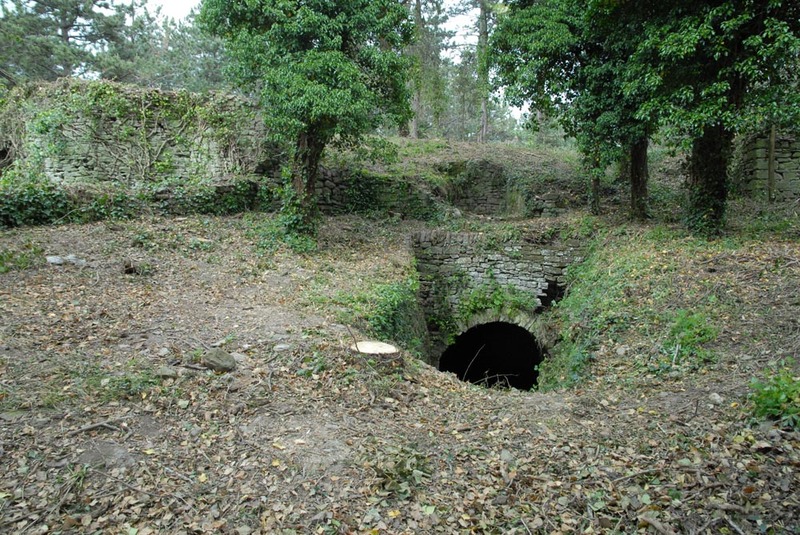 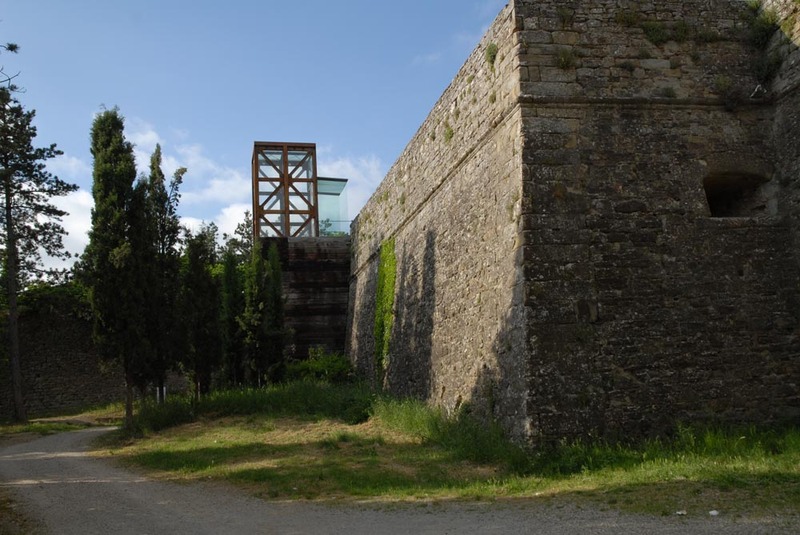 Therefore, the workshop aims to initiate an interdisciplinary intersection experience about the Fortress with the aim of drawing up guidelines for conservation-restoration design and for a compatible use according with landscaping-historical-typological-material features, based on integration with Cortona cultural and developmental needs. 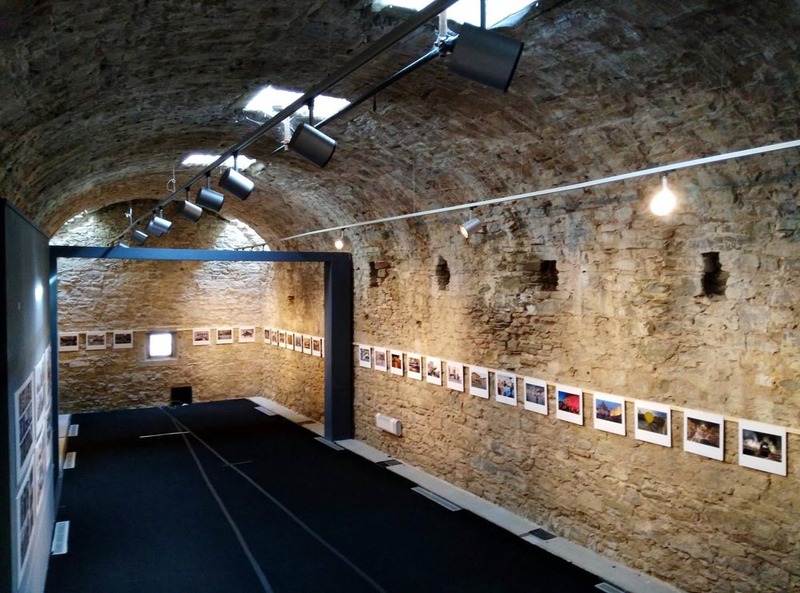 Il Workshop apre la partecipazione a laureandi e laureati, presso accademie e istituzioni universitarie italiane e straniere, in architettura, ingegneria edile-architettura e fotografia/video, e di specializzandi presso le Scuole di Specializzazione in Beni architettonici e del Paesaggio (max n° 30 partecipanti) per avviare un’esperienza di incrocio interdisciplinare avente come oggetto la Fortezza di Girifalco e con l’obiettivo di trarre principi progettuali e di indirizzo per la sua conservazione ed un uso compatibile con le caratteristiche paesaggistiche, storiche, materiche e che sia basato sull’integrazione con le istanze culturali e di sviluppo dell’area cortonese.